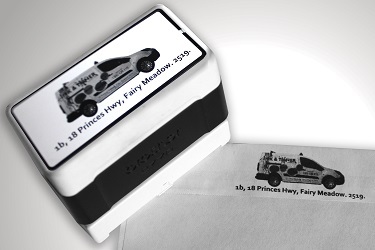 Self-inking rubber stamps have never been easier and they are handy in so many ways! 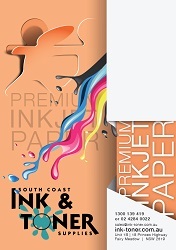 Our range of stamps are easy to use and easy to re-ink, and made with high quality components so you get a great stamp that leaves a lasting impression. 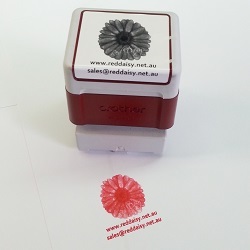 Customise your stamp with your corporate logo or a photo - it's fast you'll be amazed at the detail and quality. Our sizes range from 12mm x 12mm up to 40mm x 90mm, no matter how big or small your stamp needs to be, we can make it for you. Want a traditional self inking rubber stamp. 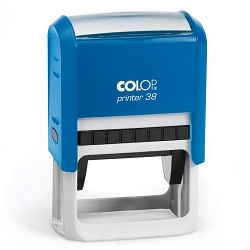 We can help you there with our range of Colop Self Inking Stamps. Your Colop stamp run out of ink? 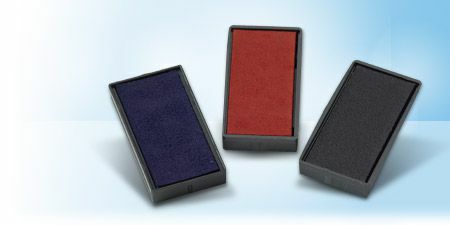 We have a range of replacement ink pads to suit your Colop stamp.